The difference between working to survive as a lawyer and working to thrive at it is a question of how effectively you’re adapting. And as a human, you can always learn to adapt better. This post offers the third of five workbooks in our Career Research and Development Series, introduced here. Workbook 1: STRENGTHS,which will guide you through an analysis of your Strengths, Weaknesses, and Opportunities and where to strategically invest your time and effort. A brand communicates your unique values, identity, vision, and strengths. It captures and conveys the experience of engaging with you. Your brand should differentiate you, while also demonstrating a fit with your colleagues, supervisors, clients, and customers – anyone with whom you exchange value via products or services. A brand is a transitional object that changes relationships. Creating a powerful brand that builds relationships and a powerful network requires you to examine your internal core identity, your external target market, and all the other data points available for you to adapt to continual change. 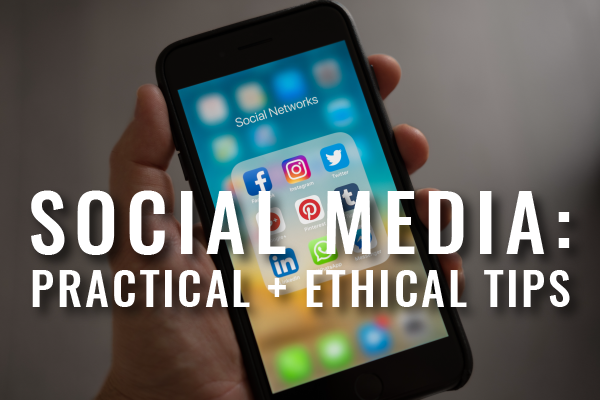 You’ll make evidence-based decisions about what characteristics to represent through your unique brand to create and convey messages that build trust and confidence, and help you make the right connections. Your brand is already being noticed, whether it actually reflects your work or not. 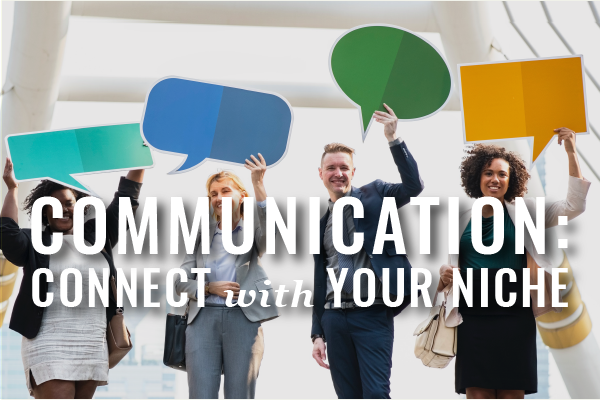 Making intentional decisions about brand will make a better impression any time you deliver your elevator speech or find yourself in any conversation with a new acquaintance. You’ll see how powerful a resource an intentional brand is when you apply yours to your online presence, business cards, CV, other printed materials, and any written bio or oral introductions accompanying presentations or publications you offer to the public. ACTION STEPS CHECKLIST. This workbook will guide you through the following activities in three parts: Look Outside, Look Inside, and Look Forward. What motivates others to choose to work with you? In the last section, you learned about McClelland’s motivators. In this section, your attention will be directed toward this new question. Effective brands respond to human emotions, including social needs to belong, be appreciated, be in control, and feel safe. When you focus on real emotions, your communication has the power to change thoughts about engaging with your or your product. The purpose of branding is to make yourself and your ideas recognizable. You need to know what you want others to recognize before you start crafting your brand messages. ACTIVITY 1: Identify Your Obstacles. Focusing first on information gaps can help uncover your initial obstacles to brand development. 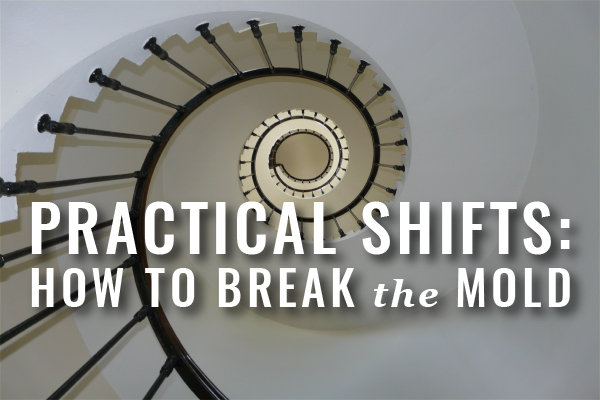 It’s easier to create and use a brand effectively when you’ve already removed impediments. “Sponsors” is a term of art used to describe people who will advocate for you when you aren’t present. Your ability to complete their understanding of who you are will reveal your biggest obstacles to building a better brand. Use this Activity Sheet to identify obstacles you’ll need to address. ACTIVITY 2: Review Your Values. Understanding how your values appear to others requires examining your actions. You need to examine how you represent the core values you identify with in your actions to understand how your personal values will translate into real value you’ll create and trade in the marketplace. Reflecting on your values by deconstructing it into distinct elements of challenge, choice, and outcome will help you shift your values insights from Workbook 2 to an external perspective. Use this Activity Sheet to find out what your key values look like in action. ACTIVITY 3: Shift Your Perspective. Reflecting on your own values as others see them can help you communicate those values more effectively. Developing your brand “is a matter of defining who you are, what you stand for, where you belong, and what to communicate,” as explained by author and brand expert Carolina Rogoll. She illustrates her definition of brand with a pyramid that can help you understand how your stories of success look from different perspectives. Your values and ideals sit at the very top of the pyramid. They are your true beliefs and what you care about most. They are manifested in your thoughts, feelings, and behavior, all of which are perceptible to others in the unique way you express yourself, the emotional and functional benefits you share with others, and what people notice about you. Use this Activity Sheet to find out what your key values look like to others. An effective brand aligns not only with your values, identity, vision, goals, and strengths but also with the opportunities and other realities of your external environment. If you collect and correctly analyze the right data, you will be able to choose an appropriate target market and craft a unique brand that works for you. Whether you are looking for your next job or next client, to find the right data, you must look for trends with a visionary eye and imagine how current trends may develop into your next, best, future opportunity. Can you identify your target market and their wants, needs, expectations, preferences, interests and concerns? What do you offer to meet whatever it is that your target market wants? ACTIVITY 1: Find Your Opportunities. The PESTEL model can help you scan your environment for opportunities and threats. When adjusting a brand identity, notice the changes in the world and the problems that exist today and are growing – These are areas of opportunities. What do people need? What would make life easier or better for the people in your target market? If are trying to sell yourself as an expert, choose an area in which there is both a high demand for what you are selling and a low supply. Where is there a growing need and little competition? Look at specific areas and home in on opportunities. Use this Activity Sheet to notice opportunities using the PESTEL Method. ACTIVITY 2: Find Your Target Market. To make a career – or any economic value – using your strengths and potential strengths, you just need to match them with potential opportunities and target markets. The technical skills you command need to serve a real human need. Your target market is the group of decision-makers who need the ideas, services, or products that you are selling. As long as you aren’t trying to sell something that is already in a high supply meeting a low demands, your brand can make a difference. And to make your target notice you, you’ll need the right brand messages, delivered in the right place, at the right times, and with the right voice, delivery method, and style. 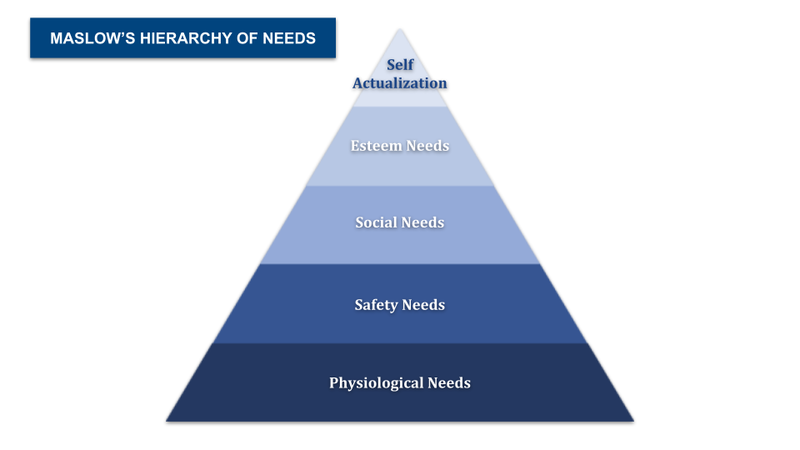 A useful way to think about value alignment is through Maslow’s Hierarchy of Needs. Use this Activity Sheet to find your target market’s needs. ACTIVITY 3: Define Your Market. Define your target market’s wants, needs, expectations, preferences, interests, and concerns. Your service should fit a need that is not being met. Your brand should send messages that your targets notice and align with. To communicate with your targets effectively, you need to understand them. Use this Activity Sheet to highlight your target market’s needs. Anchor your actions in the words you choose, focus on keeping actions and words in alignment, and revise both as you learn what resonates. This section will help you identify actions and words that your brand will use to resonate with your community. Your actions and words must be consistent, which might mean you need to reach a new level of awareness about your own actions. Become aware of your body language and tone of voice. Seek continual feedback on your leadership style. Pay attention to your own feelings. ACTIVITY 1: Create Your Words. You will use words that represent your brand in your resume, LinkedIn profile, and elevator speech. You’ll use them in interviews and at networking events. When your sponsors, colleagues, customers, and clients talk about you, they will use the words you have already given them. Use this Activity Sheet to find the right words to represent your brand. ACTIVITY 2: Develop Your Public Story. One of the most effective formats to put words in is a Story. A story captivates interest and generates emotion. While stories can be fictional, a story about yourself should only include real information. A story delivers information through common elements that resonate with our human brains: Characters, Setting, Plot, Climax, and Resolution. A Story of Self tells why you choose to do what you do. A Story of Us tells what common purposes, goals, or visions you share with your community. A Story of Now tells what challenges the community faces, what choices must be made, and the outcome hoped for. Use this Activity Sheet to develop a story in a way that will resonate in your community. ACTIVITY 3: Overcome Imposter Syndrome (Optional). Most people experience Imposter Syndrome at some point in their lives, and it makes sense that it might strike during a period of intentional growth. If you’re taking agency over your career and life in a more powerful way than you ever have before, you might find your new actions feel fake, or significantly inadequate in juxtaposition with previous routines. When you’re preparing to communicate to others your new strengths while making intentional choices around others’ emotions, you might feel like you’re plotting when your actions used to feel genuine. As long as you retain your genuine intention to help, you don’t need to doubt yourself. Try striking a power pose when you feel you might be experiencing Imposter Syndrome to leverage the power your physical body has over your brain chemistry. 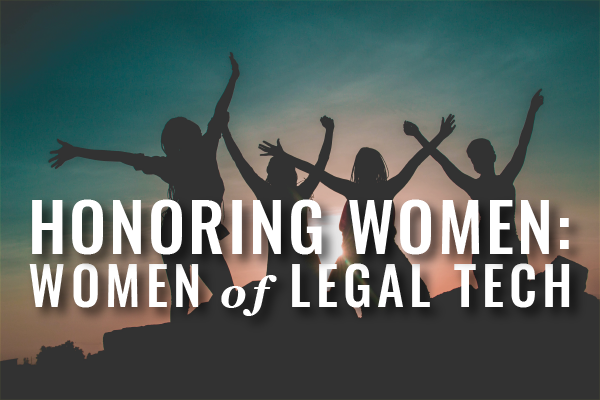 And our clinicians at Lawyers Concerned for Lawyers can help if you think you might struggle with Imposter Syndrome — just call 617 482 9600 to set up a time to talk. In this workbook, you learned what a brand is, that you have a brand, and how to improve its usefulness. You identified obstacles to your brand development efforts and options to address them. You Looked Inside for clarification on who you are, what matters to you most, and the strengths that set you apart for use in your brand expressions. You wrote your story of success and identified the positive emotional levers that others will notice. You explored opportunities for your brand and defined your target market. You identified words and phrases to incorporate into your brand expression that will resonate with your target market. How will you incorporate updates to your CV and LinkedIn profile? 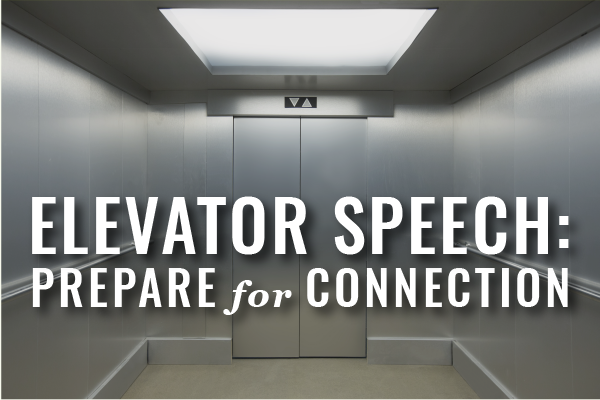 How will you develop your elevator speech, your speaking style, and your writing style to align with your brand? How can you think and speak about current events and trends from your brand perspective? How can you notice your body language and seek feedback on your communication?